After years of rumors, Jay-Z finally admitted to cheating on Beyoncé. In a candid interview with The New York Times, the rapper opened up about his marriage and how his infidelity was a result of going into “survival mode” emotionally. He landed on the topic of his infidelity after discussing his recent relationship with therapy, which he said has helped him manage his anger and actions. Jay-Z revealed that he’s become much more in tune with his feelings after he began seeing a therapist, who helped him understand the meanings behind his emotional outbursts. Though Jay-Z didn’t reveal where his emotional stress came from, he admitted he went in “survival mode” because of it. While in survival mode, he said he shut down emotionally, which eventually led to actions he regretted, such as losing a connection with his wife and eventually cheating on her. 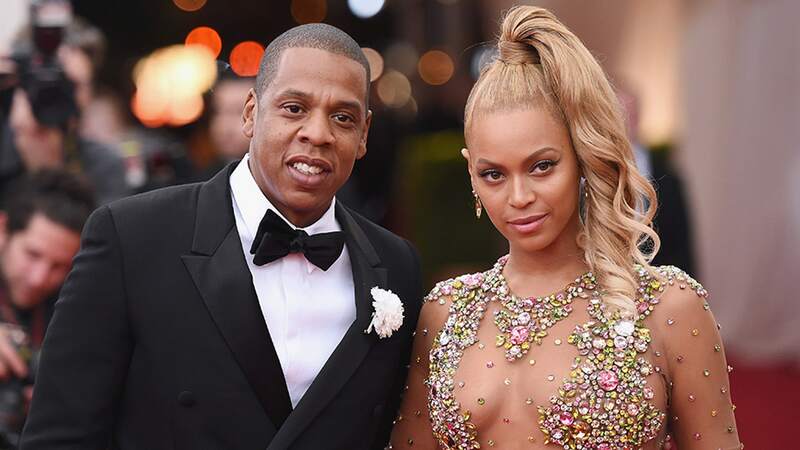 The interview is the first time Jay-Z has spoken about his rumored infidelity since rumors first swirled in April 2016 when Beyoncé released her most recent album, Lemonade. The album, which makes numerous references to an affair, is believed by fans to depict Beyoncé’s emotional journey with her husband’s cheating and her eventual forgiveness of him. Though we might never know what happened between Beyoncé and Jay-Z, his recent words shine a light on what may have occurred as well as the importance of going to therapy.